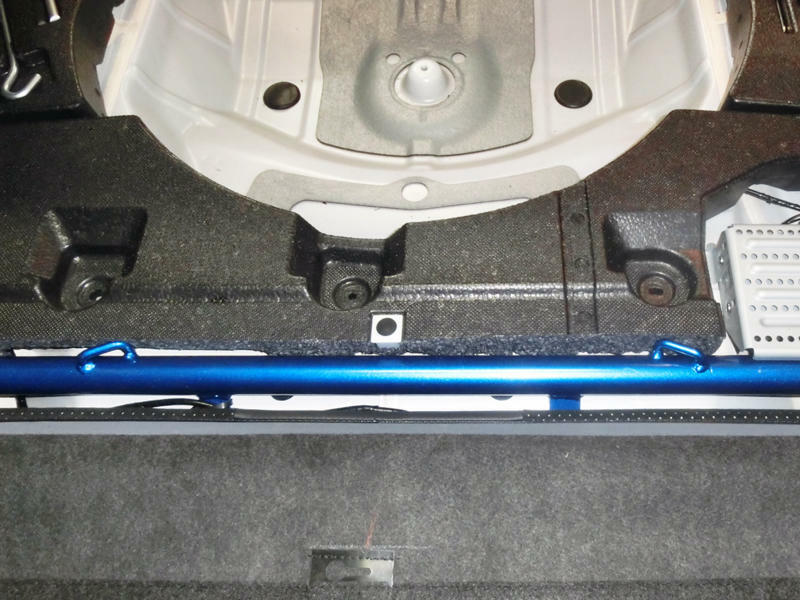 ◆Bolt-On installation. 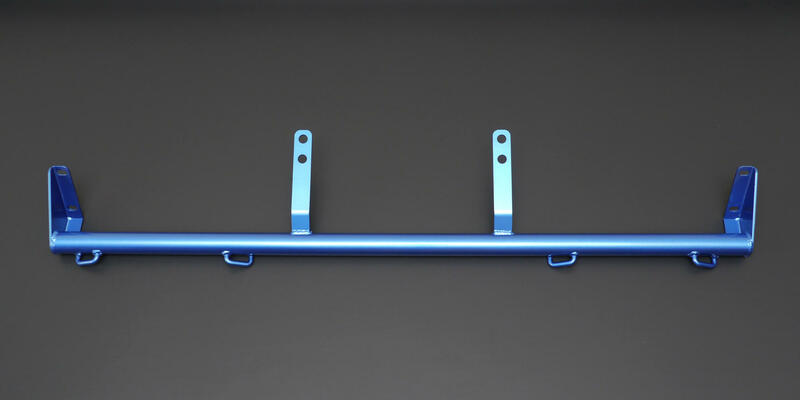 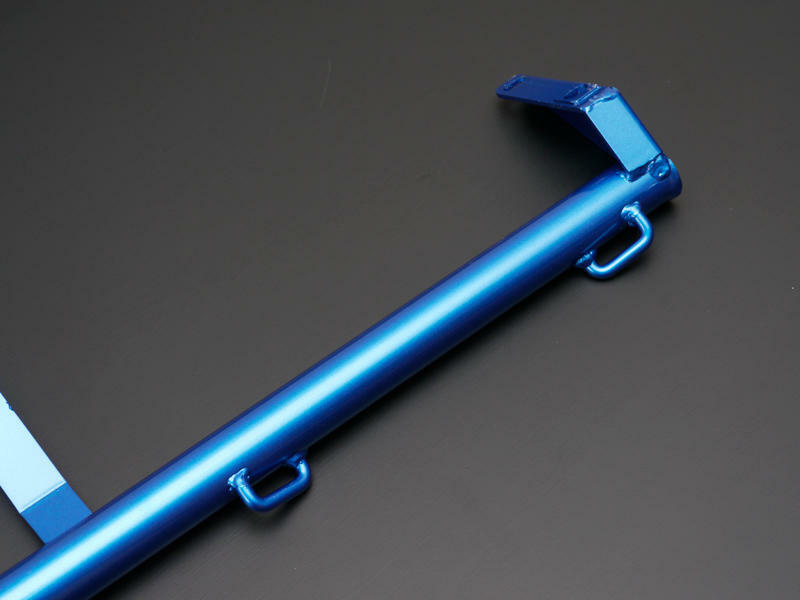 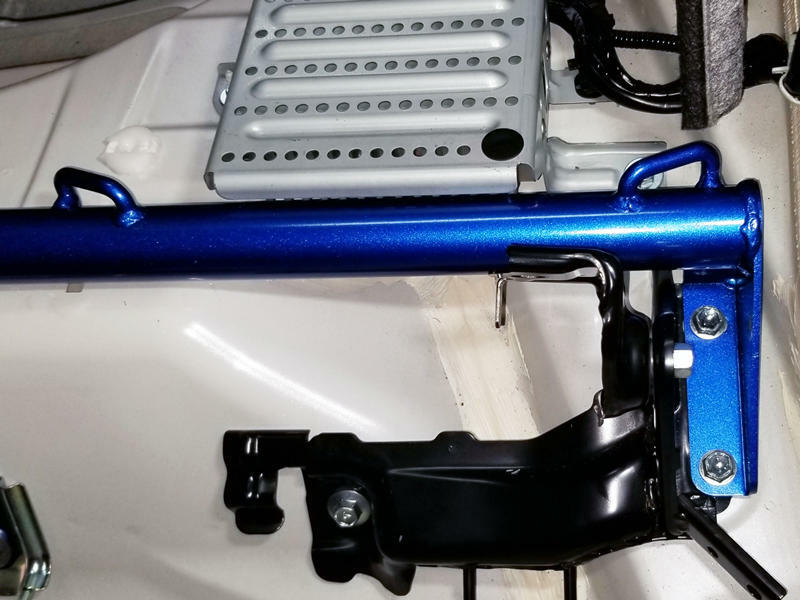 Re-use Rear Seat Bracket Bolt holes & Child Seat Anchor Bolt holes to mount this product. 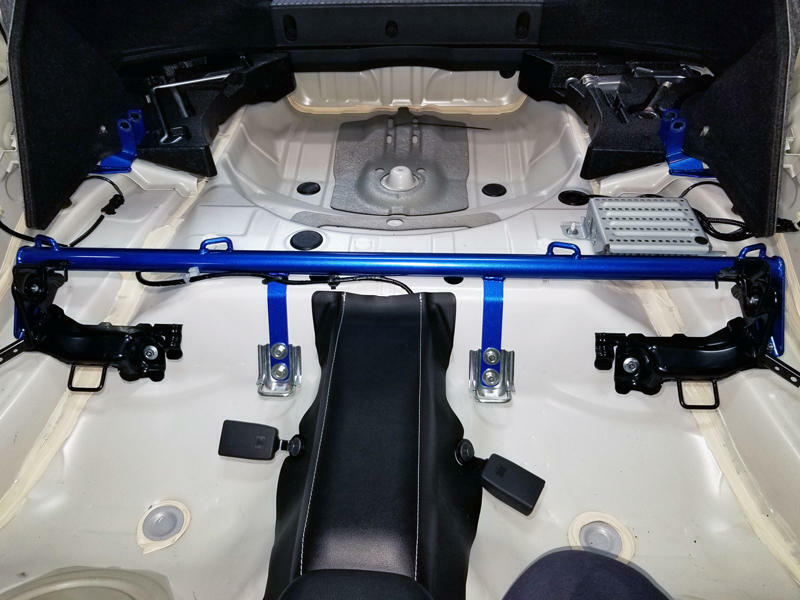 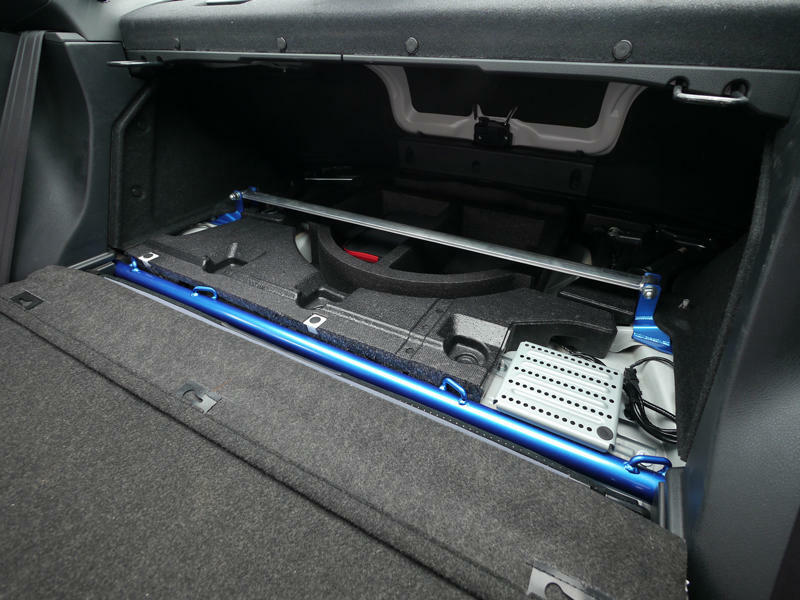 Require trimming rear seat bracket side covers & rear trunk foam for "clean look" installation. 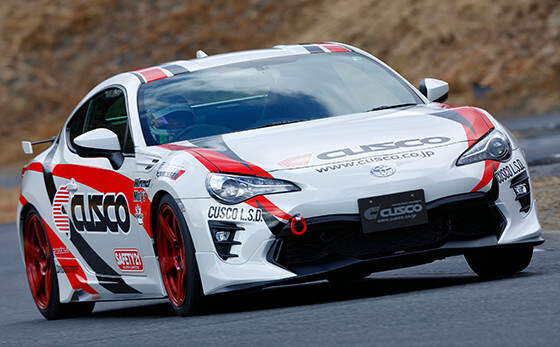 ◆Designed for Scion FR-S / Toyota 86 & Subaru BRZ (All Year) models exclusively.